Finding the Reel Bar is a breeze. The bar and restaurant’s address is on Catawba Avenue. Nearby, the downtown Put-in-Bay area beckons revelers to enjoy the numerous attractions. Also, a short walk away is the Jet Express terminal. The Jet Express provides ferry boat transportation from Port Clinton and Sandusky Ohio. Furthermore, the Jet services both Put-in-Bay and Kelley’s Island. Passengers can opt for an island hopper pass good for both. There is breakfast, lunch and dinner service at the Reel. Moreover, each meal service has offerings that are both unique and delicious. Therefore, careful attention made to the food quality. Start the day right with a hearty breakfast. First, for the big eaters there are great options. Corned beef hash, biscuits and gravy or a big breakfast burrito will fill up the hungriest. Also, guests can opt for a sweeter option. French toast, pancakes and more will satisfy your sweet tooth. So, are you hungry yet? Lunch and dinner time brings a new set of tasty dishes. Notably, the Reel Bar is well known for their juicy hamburgers. So, order one just how you like it, or opt for a specialty burger. There are other great handheld options. Try the Lobster Roll for a decidedly delicious option. Also, they offer a variety of Street Tacos. Mix and match to create a tasty trio. With all of this tasty food, guests need something to wash it down. Fortunately, the Reel Bar has it covered. The signature drinks are all freshly squeezed. Therefore, the difference is amazing. So, try a freshly squeezed mimosa or screwdriver. The fresh OJ is exhilarating. 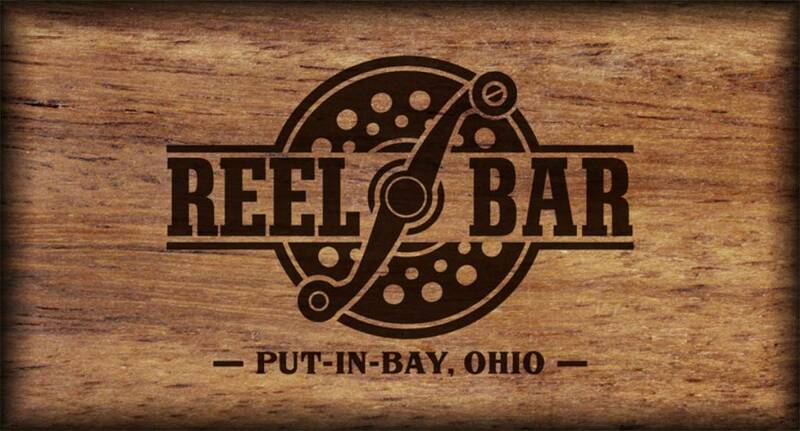 For a memorable meal with freshness at the forefront, try the Reel Bar at Put-in-Bay. Also, stop in just to try one of the delicious hand crafted cocktails. Come in for a Reely great time!